It’s not a new concept that the diet many of us have here in the U.S. doesn’t give us the nutrients our bodies need that we naturally got back in our paleo days as cavemen and women. This is why there is such a food movement towards things like Paleo diets, gluten free, and even vegan. We’re becoming allergic to our food, but we’re also trying to lean towards options that are going to help balance our nutrients and keep us healthy and symptom-free. This is really hard to do in this day and age unless you are personally growing your own food, or buying 100% organic from reputable sources. I don’t know about you, but I can’t afford to shop at Whole Paycheck, and my small apartment balcony doesn’t support a complete garden. It would be nice to be able to take one pill a day, a complete and natural vitamin for women, and be set. Don’t you think? I would wager a bet that anyone who has naturopathic tendencies or is trying to be healthy has a shelf or drawer filled with bottle after bottle of vitamins and supplements. I know my mom does, and I’ve created my own personal collection having picked up the habit from home. Like so many of us who grew up in Southern California in the past 30 years, (and likely now elsewhere), I was basically raised on supplements and home remedies for any symptom or ailment. If a symptom popped up, it would be connected to a vitamin deficiency and the appropriate vitamin would be taken to resolve that. No drugs. On my shelf you will minimally find supplements for Vitamin D, Magnesium, all manner of B Vitamins, Omegas (Fish Oil), Calcium, Potassium, as well as the new-age stuff like Turmeric and Garcinia Cambogia….and then a TON of different options for multi-vitamins for women, hair and nail vitamins, digestive support vitamins, PMS vitamins….you name it, I have it. And I don’t have just one type of each, all of these different supplements come in varying formats: liquid, powder, gel caps, tablets, pills, and even teas, because different forms of vitamins absorb into the body differently. Many are the same supplement from multiple brands, because some work better than others and some didn’t work at all. Despite my shelf of wonders, I find myself not taking supplements daily, even those I absolutely need and have been advised to take by my doctor – all the prenatal goodies, vitamin e, magnesium, Omegas, and of course vitamin D for which I have a deficiency. Why? It’s so hard to remember what to take and when through all this hormone fog…so I give up. In addition to remembering when to take what, alongside my already daily pile of hormone pills that must be taken on their own, it is really hard to decide which ones to take and know for sure what my best options are. This is generally what leads to trying those female vitamin mixes – multivitamins for women, and whatnot. But how do I know which one and if it’s giving me what I need? Should I take other vitamins with it as well? Am I taking too much of one thing and not enough of another? I was just thinking I’d really appreciate at least one pill I can take that has everything I need as a woman, and nothing I don’t need. If you try to search for “women vitamins” to buy on Amazon, you will pull up over 9,000 results and options to choose from. Which one do you go for, and how long do you spend trying to decide what to buy? 9,000 frigging options for multi vitamins for women!!! This is more than overwhelming, and it kind of makes me feel used, dirty, and cheap, to think of all these companies trying to profit off of my natural female symptoms.They tend to go for the cheapest quality of ingredients and include what is minimally required to call the supplement what it is, and then add in a bunch of fillers and preservatives. When I look at my vitamin shelf, that’s mostly what I see. My hunt for a female multi vitamin to end all vitamins has proven to me that a majority of these vitamin companies are just after the all-American dollar, and do not have their consumers best interests at heart. Katerina Schneider, mom and now the CEO of Ritual Vitamins, went on the same hunt we all did and found that there really wasn’t a single, all-inclusive supplement for women that contained all the extra nutrients we should be taking, perfectly absorbable, in a chemical free form. So she brilliantly created one! Forbes did an article on Kat’s entrepreneurial journey, which in and of itself is worth looking at. I think we could all learn a lesson from this, in that we as women have the power, now more than ever, to go out and create what we need if we cannot find it. What I great role model for women. 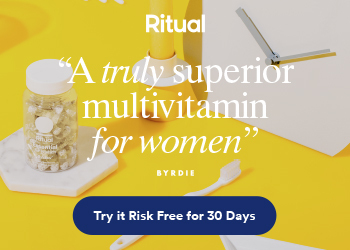 I’ve only recently discovered this vitamin and don’t have a personal review for you yet, but based on this video from Kat and a journey through the Ritual website alone, it is definitely something I feel we as women need. The video itself is an inspiration for women who want to be the boss in their own life. For $30 a month, I think it’s definitely worth trying. I love that it’s vegan and packaged in a way that is supposed to help absorption and has no chemicals or other preservatives. This vitamin is so super upfront about what they put in it, I don’t have to second guess or wonder. A lot of vitamins are made in China or Thailand, or other countries that have fewer regulations and therefore can make things a little less costly. This leads to more mystery about what you are ingesting. While the FDA is so far from perfect in what it will approve, there are more restrictions in the USA than in these other countries, specifically about how you advertise your ingredients and what can be included in a food product. I don’t like using beauty products from China. I think we should be just as discerning about what we put in our bodies as on our bodies. Nothing against China in general, but it’s a valid point and I think we all look for things that are produced wholly and locally as better options for our health and well-being. One of the worst things about taking supplements is the huge pills and after-taste – vitamin B’s and fish oil are the worst. The Ritual vitamin is designed to be reasonably small (not a pile of pills or anything that will stick in my throat), and is mint flavored! All the reviews I’ve been reading talk about how great it is that it doesn’t have the stink or taste of usual vitamins. Vitamin B12 – This supports brain and nerve function (hello auto immune and Fibromyalgia sufferers). The B12 used in this particular vitamin is the more active form of B12 found in food, not the typical man-made forms of cyanocobalamin and methylcobalamin. Folate – This helps make new bloods cells and has been associated with benefits to mood (raging hormones, anyone?). Vitamin D3 – I know this one helps with calcium absorption (I’m on a prescription for it now with low D and high calcium levels). It’s vital for bones and teeth, and connected to mood and cognitive function. I do take D3 daily and have a prescription for it. It does help, but the ones that work and are affordable often come in the animal-gelatin caplets – not vegan like this. Vitamin K2 MK7 – This one is new for me, but is supposed to help maintain healthy skin and it is said to activate calcium-binding proteins that are important for bone and cardiovascular health. My online research tells me this is important and helpful for anyone who has taken Lupron or any other hormone suppressant, birth control, Depo Prevara, and anything that contributes to bone density loss, calcium loss, and osteoporosis. For this reason alone, I am going to try this vitamin. Vitamin E – This is an antioxidant, so it helps with overall health. It has been specifically recommended for me as part of auto immune healing as it protects and strengthens body cells, and I take it all the time. What I generally take comes in the inexpensive, non-vegan gel capsule, and it contains alpha-Tocopherol and soy products – which are not good for hormone issues. The ritual vitamin uses a non-soy Vitamin E that mirrors the tocopherol that you get in a nutritional diet. Omega-3 Fatty Acids – My doctor recommended this to lower my cholesterol and help raise my good cholesterol. It’s also beneficial to brain function, joint and cardiovascular health, which are al important to me. Generally you would find these in fish, but many take fish oil instead – not vegan. Ritual vitamin uses vegan algal oil from the fermentation of micro algae in a patented process that avoids environmental contamination. Did I mention, this pill is NOT ENORMOUS. I cannot stand swallowing those huge fish oil pills. Boron – This is another new one for me, which is surprising as it’s said to help the overall activity and interaction between calcium, magnesium, vitamin D, and vitamin K2 MK7 to support bone, joint and brain health. These are all things that I have been working with separately to try to get them to better levels in my body. I would imagine it would be extremely beneficial for hormone related issues, and especially any parathyroid malfunction showing low D production. This is another sole reason I will try this product. Iron – I’m pretty sure all endometriosis sufferers are familiar with this one. You can lose a lot of iron through menstruation, and with endometriosis there is that extra internal bleeding before and during your period that leads to anemia. I usually try to remember to take iron during my bleeding, although I have been advised I should be taking it all the time to get it to maintain a healthy level, and because I bleed irregularly. Iron deficiency can lead to depression, weakness, and pain and a lot of vegetarians or vegans don’t quite get enough because it’s found in red meats. It’s also found in some super green veggies like Kale, but generally speaking women who are losing a lot of iron each month are not getting enough to replace it. This vitamin uses a form of iron that is more effective and has better absorption than other iron supplements, and it is also designed to avoid the nausea that taking iron can sometimes cause. Magnesium – This is something most people are familiar with, it’s important for overall health, but specifically for bone, brain, muscle and cardiovascular tissues. 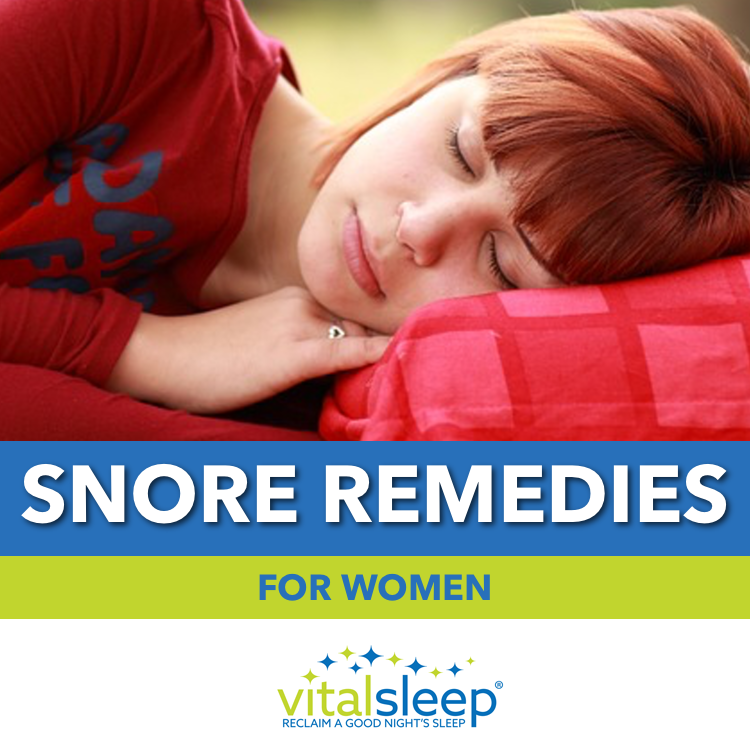 It helps your muscles and body relax, and it can have a calming effect on mood. It is also important for calcium absorption, without magnesium your body will not easily absorb calcium, leading to deficiencies. What is important to mention is that this Ritual vitamin does not contain calcium. Like myself, many women are finding that their calcium levels are actually too high because their bones and body can not properly absorb and use it, due to a lack of magnesium. By balancing magnesium, D, and K, doctors and women-alike are finding that the body can then naturally correct calcium levels that are either too low or too high. 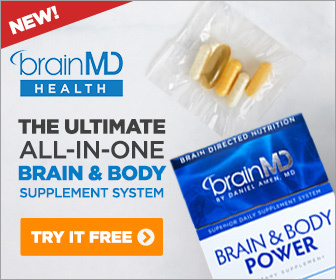 This is something I have personally experienced, although this is the first time I have ever seen a multi vitamin for women that contained these supplements without the calcium – I have been having to do all of these supplements separately. My absolute favorite thing about the ritual vitamin so far is that I can take what I need in one daily pill, for just $1 a day. If this does what it is said to do, I will be saving a lot of money. If you want more detailed information on this vitamin, definitely check out their website. It’s all clear cut and easy to understand, and makes perfect sense. 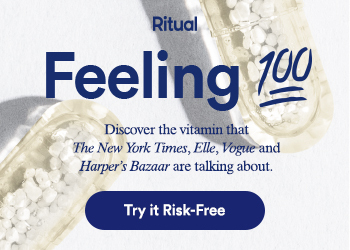 Go ahead and just Google, “Ritual Vitamins Reviews” and you will find dozens of blogs and articles about this thing. It’s a becoming a popular trend on Instagram and the internet in general. While many try to steer clear of trends, after reviewing everything, if this thing is what it says it is we need to make it a movement and share it with our friends. Women need to both feel empowered to find and support the products that will actually lead to a better life. Am I trying to help Kat get rich? No, I don’t need to. 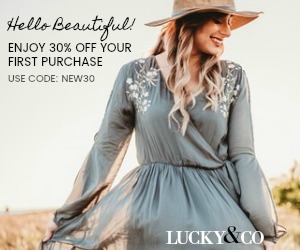 She’s got what appears to be a great product and a great business model, and what’s most impressive is her dedication to offering something that is helpful and needed by all women. That said, I’d love to collect some more reviews on this product and know what women think about it. I’m definitely going to try it based on what I’ve learned. I’m not being paid to try it and I’m not getting free merchandise. I’m going to sign up for my $30 a month like everyone else. 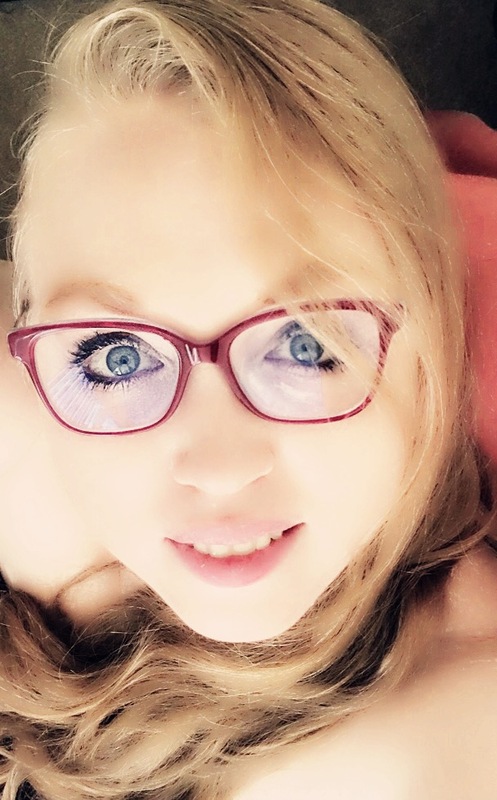 When you sign up, will you come back and tell me what you think in the comments here? And if you don’t think this sounds good to you, I’d love to hear why. I totally feel you when you say there’s too many supplements that they become a chore to swallow. I sure get fed up of mine. Ritual Vitamin is a nice idea to combine many supplements in one. However, I think there’s a danger that folks could use it in place of a healthy diet and lifestyle. I don’t believe there’s one pill to fix all ills or ensure health but supplements can support health. It’s all about balance and like you say, taking full responsibility for one’s own health. 30 dollars a month isn’t bad for a complex supplement either! I’ll go check out Ritual Vitamins now, thank you. I am totally on the same page with you, girl. I go back and forth between wanting to eat well enough that I get all the nutrients I need and just wanting to do whatever I can to be healthy despite my situation. In my position, I find it so hard to get a complete diet, and I know every city and culture has their own issues or non-issues with regard to that. Kudos to those who can get their nutrients naturally. I hope to be there someday. In the meantime, I’m still pretty excited about this cute little pill. I totally agree that there are WAY too many options out there as far as supplements go, especially for women. There are many that cater to specific genders, age groups, and add in things like thermogenics and other fat-burners. With those comes an excess in potentially DANGEROUS ingredients that can pose cardiovascular compromise and even death! Simple, organic vitamins like the one you mentioned is definitely a way to keep your vitamin intake sufficient without those pesky chemicals! Hi, Jess. Thanks so much for your feedback. I love when women can find agreement about important things like vitamins and health. Sounds like a spot-on awesome product. To be able to get the essentials in a single pill is no small deal. I’m going to check out the site and then show it to my wife. She eats well, and is extremely disciplined, but I’m afraid some key nutrients may still be missing, like iron, for example. 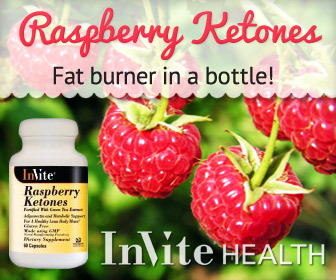 If you check out the website, the doctor who helped develop this does mention why some nutrients are not included. Iron is one of those things that a lot of women are still able to get through diet. It’s also not water soluble and can be “overdosed” on, while others, like vitamin c will come out in excess in the urine. I am a woman who tends to be iron defficient, as are many vegetarians and vegans, so I definitely understand the need to take it. But also, if some of these other nutrients were more in balance and the body was being reinforced to produce them naturally, other things like iron will come into balance. It’s an interesting study and development, I would definitelly say check out the website. Hello, I never knew that women had special multi vitamins that we have to take. I am used to buying anything that has a multivitamin word on it. Though I believe you when you say that you don’t recommend vitamins from China as we have to be mindful in what we take in our bodies. I will take a look on their website and read more about their products thanks for the information. Thank you so much for your feedback, Angie. It is definitely true we have to be mindful of what we put in our bodies. I know not everyone takes multi-vitamins – and it’s generally preferred that we get our nutrients naturally through food and nature – however, there are women, like me, who have circumstances that require supplements. This is definitely looking like a good, and less expensive option, for women. Great article! I share a lot in your own personal story and have health issues that I have drawers and boxes full of vitamins and supplements. I have tried every brand and it is an overwhelming process to limit down which one is the best one to get! There multi vitamins each vitamin individually and you can end up spending a ton of wasted money. I am going to check out Ritual website as this sounds like this could be an answer for me!! Hi, Noell. Thanks so much for reading my article and taking the time to comment. I love knowing there are other people out there with those gawdawful vitamin drawers. I agree this is a good idea and really hope it works out for you. I am going to share my own review once I’ve had a chance to try it for a while. Please feel free to come back and share your own feelings about Ritual here.